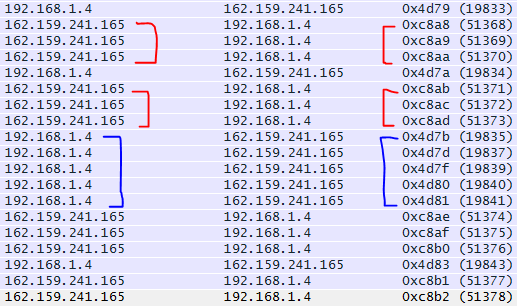 Wireshark Tid-bit: What does the IP Identification field tell us? | CCIE or Null! « Wireshark tid-bit: Packets larger than the MTU size.. why, how?